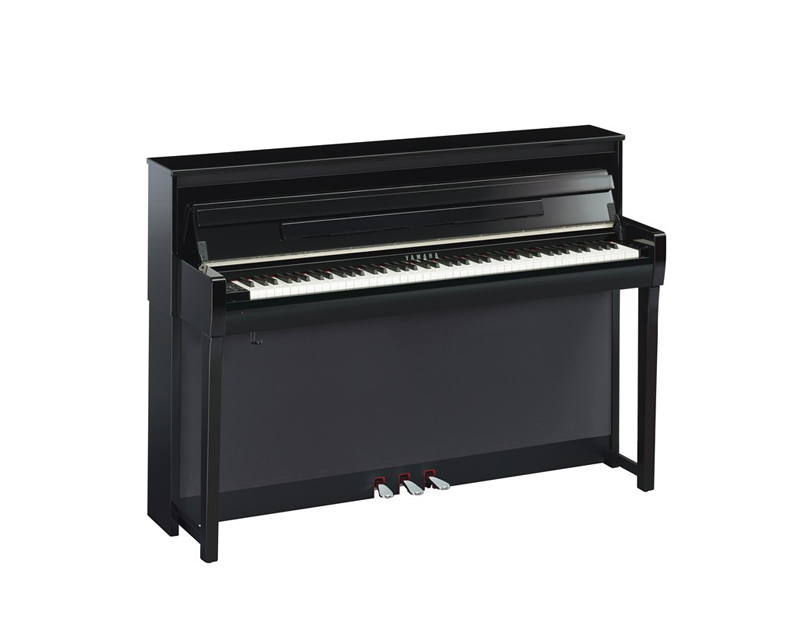 Sound, touch pedals… the goal is to achieve the true expressive capability of a grand piano, which can happen only when these three factors are in harmony. 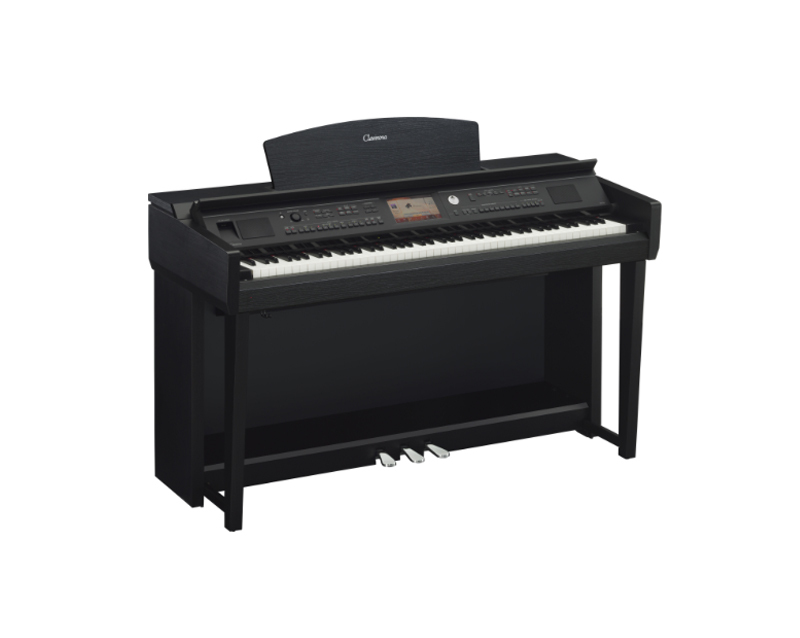 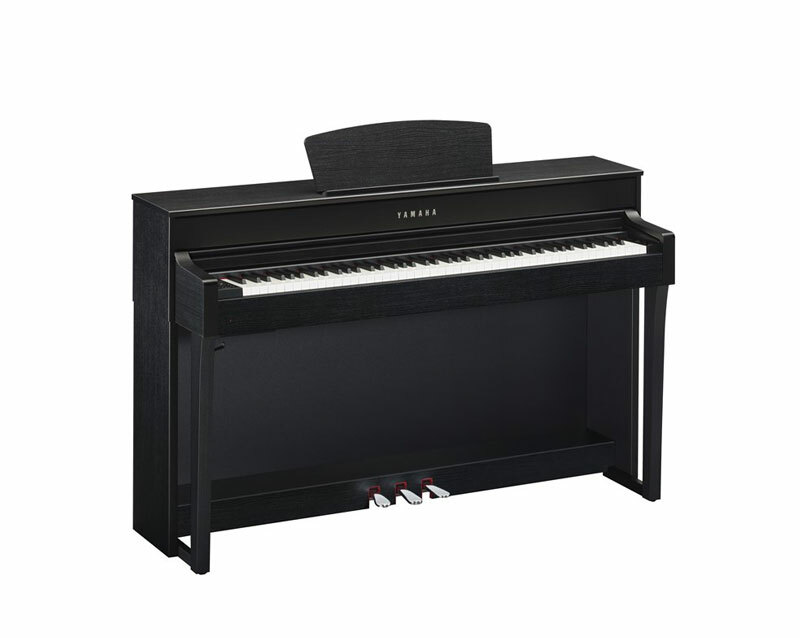 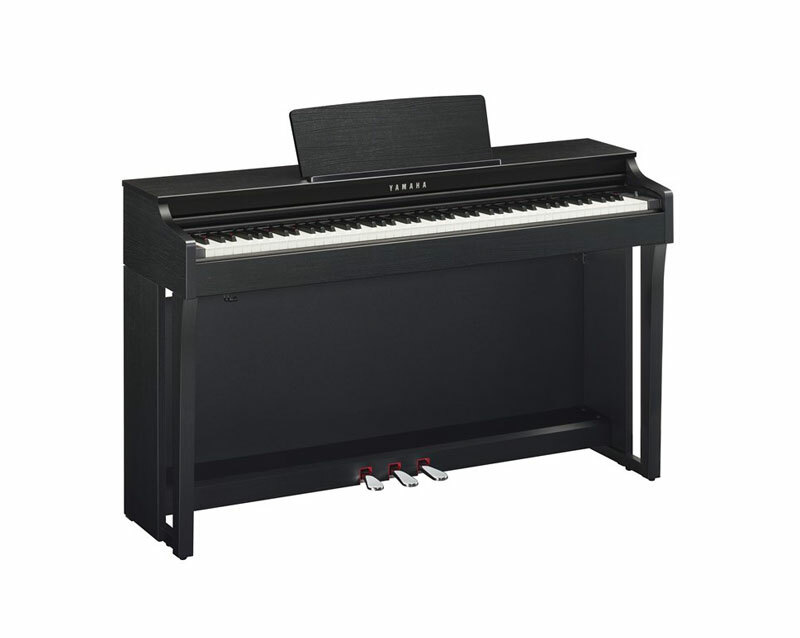 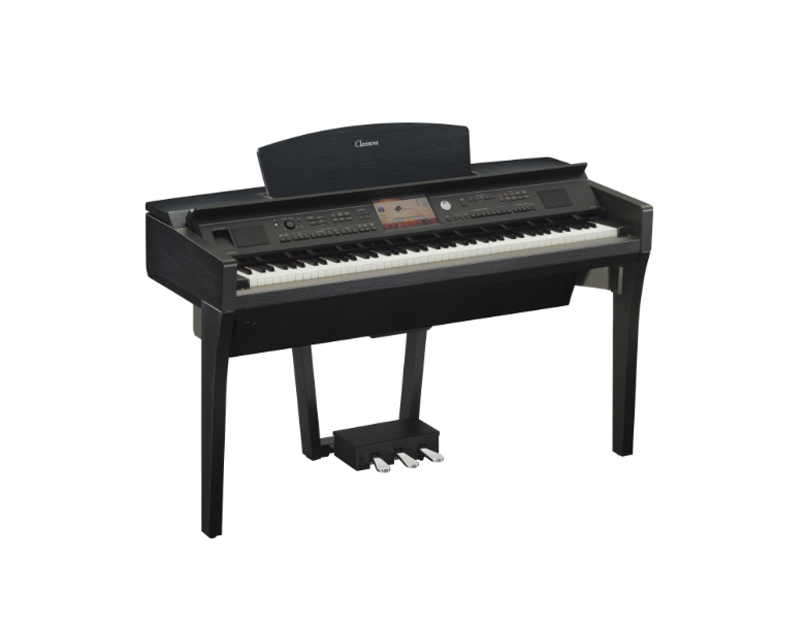 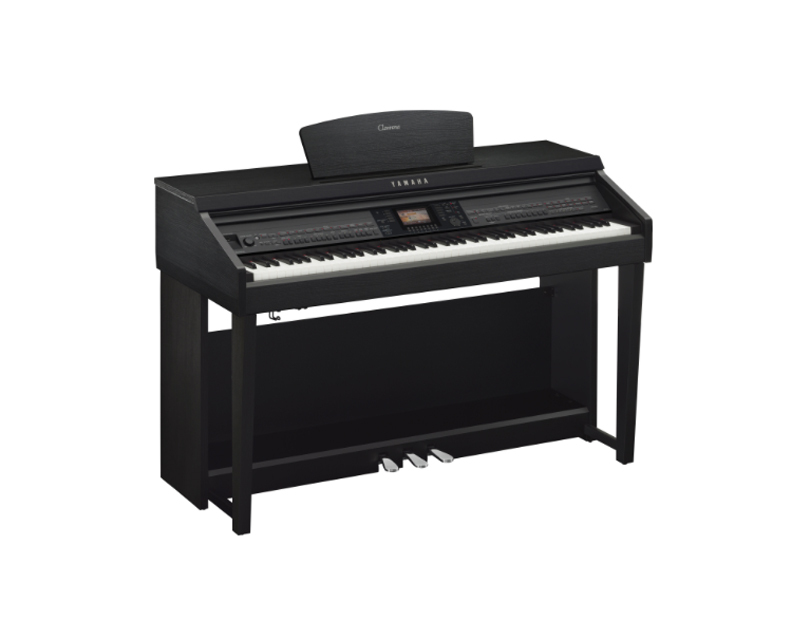 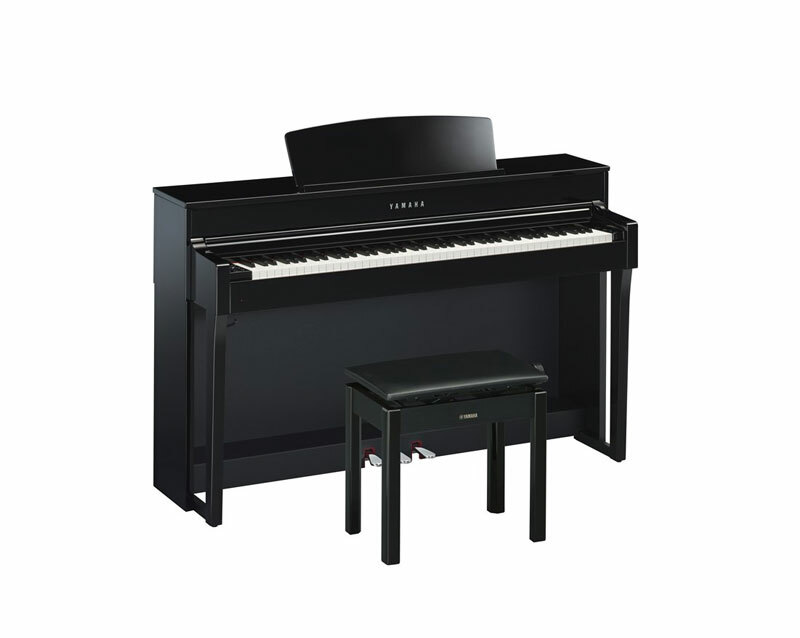 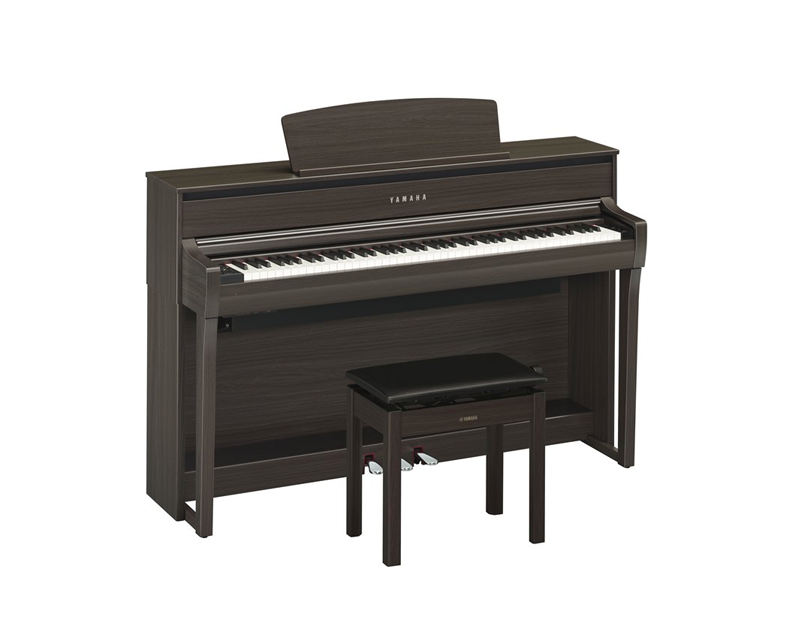 Yamaha digital pianos feature attractive functions as well as piano-like design and performance. 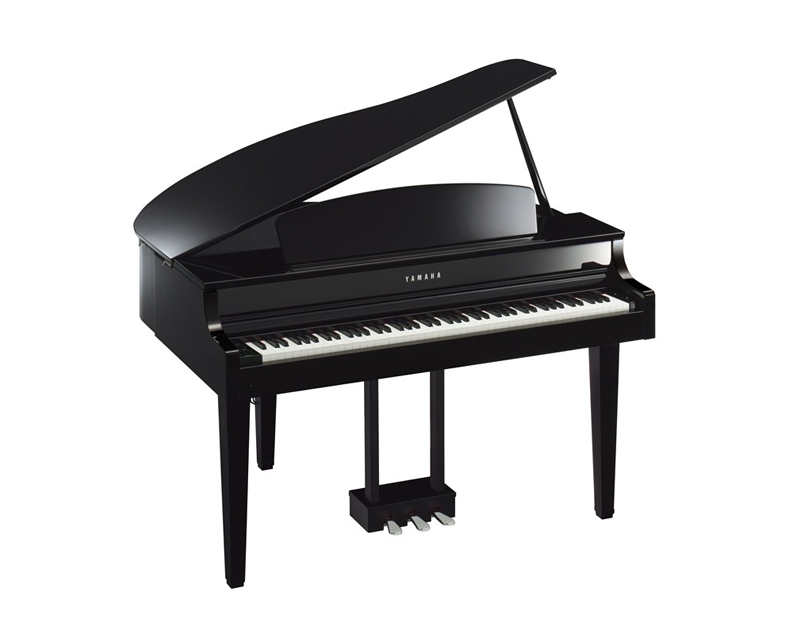 An In-depth look of the entire Yamaha CLP series.